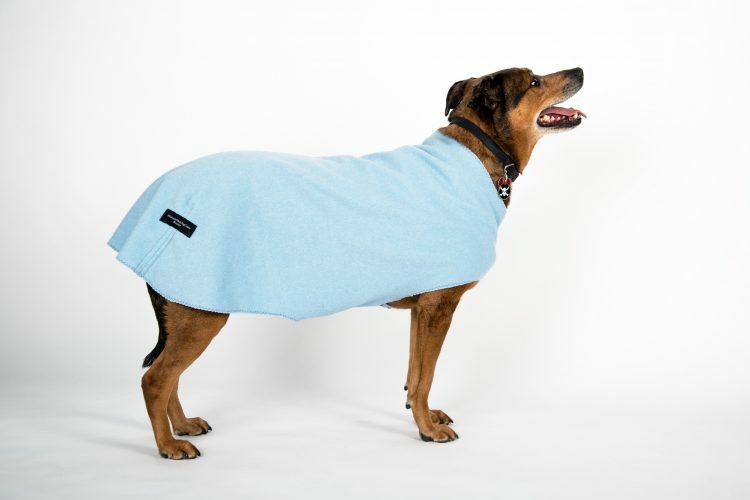 Your dog may need to be coated for evening walks when the temperature drops, when you travel to colder places and when she’s shows signs of distress. We try and make garments for every need and season. 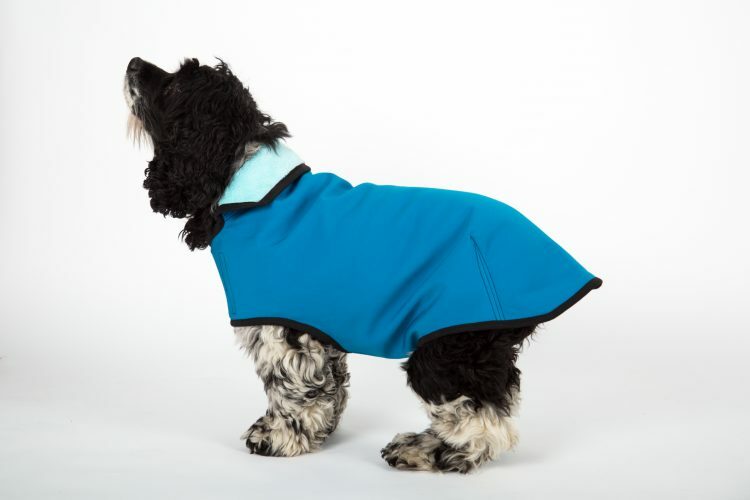 Lightweight technical fabrics protect your dog in every weather and season….. Categories: Blog What is a Technical Fabric?